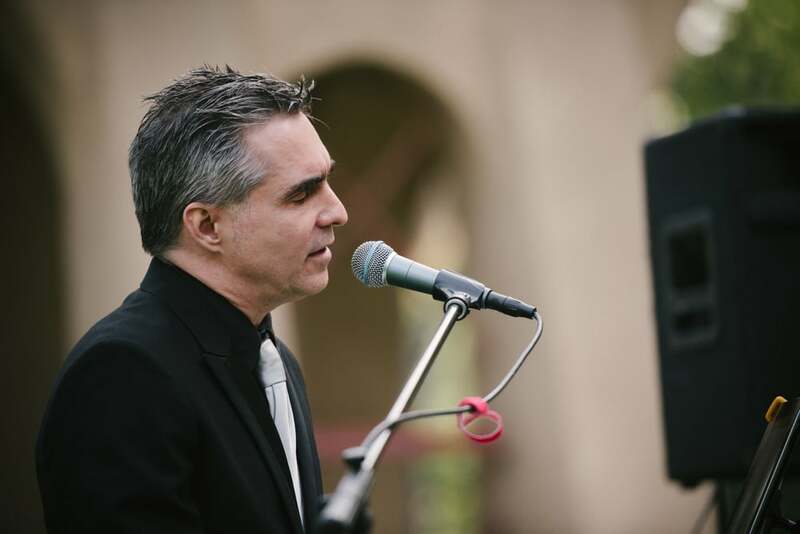 Perfect Pianist, Vocalist for Parties Los Angeles! I play for lots of cool people infact, I am booked sometimes as much as 11 times a week. piano and guys would have guitars and sing all kinds of songs! Amazing!! And one of the most fun type of gigs is parties! I love to bring the perfect music to the party. parties for the Big ones…40th 50th…80th and 90th Birthdays recently!Super fun. All the great songs or those eras. And the great thing today if I’m familiar with the music I can find chords to almost any song on the internet and just do it. I love Diane Krall and Michael Buble, Michael Franks…I’ve done jazz themed Parties with lots of that style modern Jazz singer. There are tons of current great songs too Train, Adele, John Mayer, Jack Johnson, Jason Mraz, Coldplay!! Etc.. Sometimes I work from a pre-arranged theme and sometimes I just find out what people at the Party want to hear and go for it. And I’m not happy unless everyone there just totally loves it and has a fantastic time! I won’t lie “You made the Party” –that’s one of my favorite things to hear! I’d love to play for you!